hotel , evening free for own activity, Overnight stay at hotel. in Asia" by Time in 2004 . Return back to your hotel, evening free for own activity . Overnight stay at hotel. snorkeling by sharing basis . Overnight stay at hotel . the return boat for Port Blair , on Return to port blair back to your hotel, evening free for own activity, Overnight stay at hotel .
) on time transfer to Airport. Tour Ends. 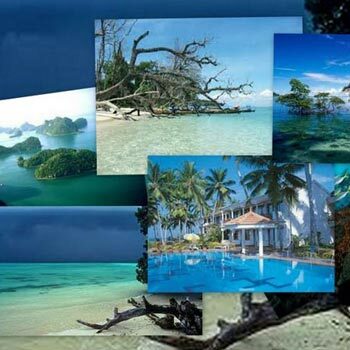 Andaman Package (unforgettable Holiday) 06.. 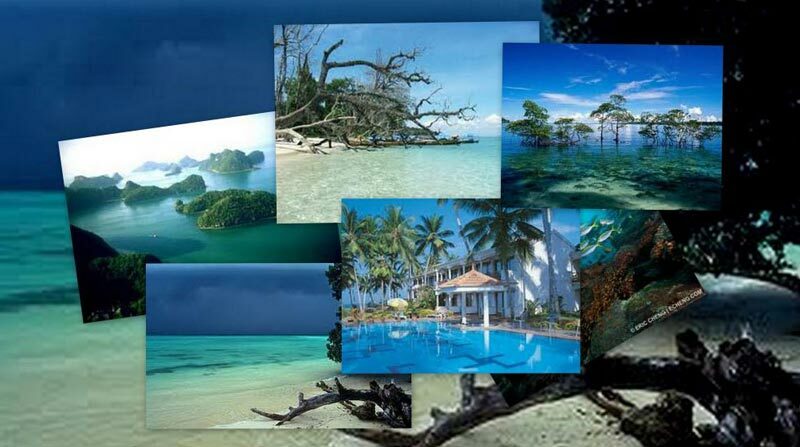 Destinations Covered : Port Blair, Havelock, Port Blair - Havel..